I n the 2019 Edublog challenge, yesterday we were to update an old post. I am catching up today, but I thought it might be interesting to go back and look at a post I did almost 11 years ago…in my first month of blogging. 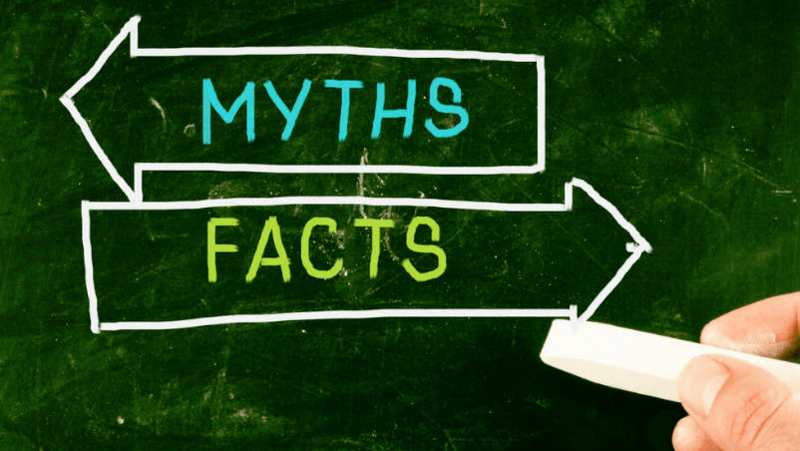 I posted “eLearning Myths” on February 16, 2008 while I was at the 2008 eLearning Conference. 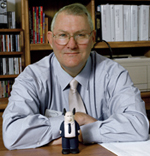 In it, I discussed the keynote by Barry Dahl on elearning myths. I still tweet with Barry, who moved from VP at Lake Superior College to work for D2L (now Brightspace) and a decade later, it might be interesting to revisit these myths. 1. Students desire to build community online. – Surveys showed in 2008 that community building was at the bottom of student priorities. My own sense from a decade of online teaching since then is that little has changed. A handful of students have stayed in touch with me over the years, but most cease engagement once the course ends. Yet I have to also recognize that the youth of today are very connected – one need only look at the use of social media by Parkland school shooting survivors to see how community can be engaged. 2. Plagiarism is more prevalent online. – Barry noted that there was no evidence to support this…though Barry thought that online teachers tended to catch more than non-techy teachers. My take a decade later is that this remains a common fear among faculty, but after a decade, there still is little evidence to support it. What research has shown is that cheating occurs…whether online or not. – I n oted back then that a class of 30 has 30 different “anytimes”, adding challenges to the learning process. In the decade since, digital access to LMS’s has become mainstream, and the notion of anytime, anywhere learning has faded…or become the norm. My classes in three different institutions routinely cross multiple time zones. What is fun is that – given the widespread nature of smartphones – the addition of Twitter to my classes means that I do routinely engage with my students around the clock…and they with me. 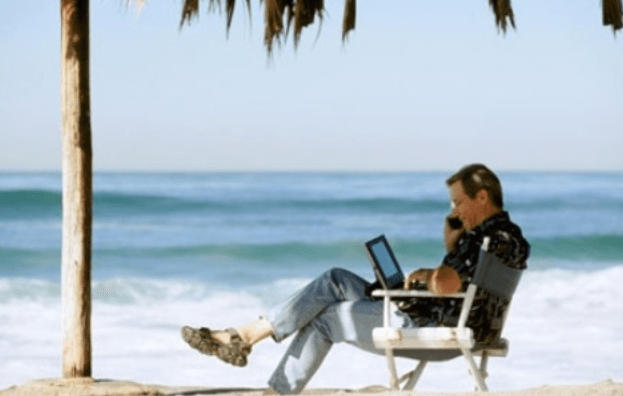 Of course, any images around “anywhere anytime learning” always show someone on the beach. I have yet to have used my laptop on a beach! 4. Digital Natives are well prepared for online learning. – Barry noted that they were well prepared to use FaceBook, but not necessarily learning tools. What has gone by the wayside for many in the past decade is the notion that there exists digital natives. The person that coined the term in 2001 – Marc Prensky – shifted to using digital wisdom shortly after this conference in 2009. 5. Cheating is rampant online. – Barry noted that little evidence existed to support this a decade ago…and as #2 above notes, the issue now is “cheating”…not online. 6. There is now sufficient bandwidth for quality online teaching and learning. – This is an interesting topic a decade out. Many of my students who teach in rural areas note that their K12 students still do not have internet at home. 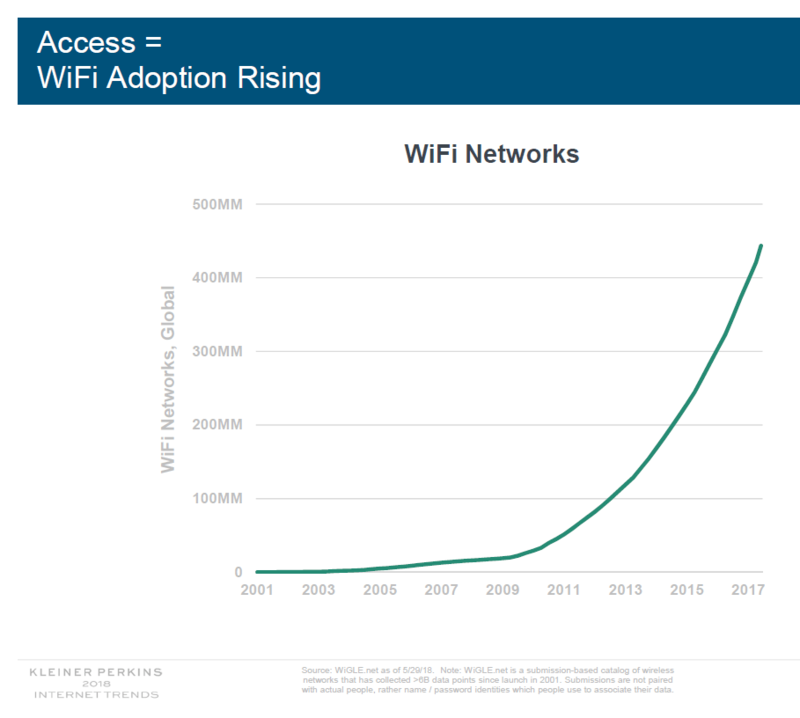 Yet, Mary Meeker’s 2018 Internet Trends report showed just how much bandwidth has grown in the past decade. This suggests to me that yes, sufficient bandwidth for quality online teaching and learning exists…but access is still an issue a decade out. The continuing debate on Net Neutrality also suggests that this issue will be with us for awhile. 7. Faculty embrace sharing learning objects. – Barry noted then that few faculty actually understood what LOR was…nor did they wish to share. In the decade since, while “sharing” has become one of the forces Kevin Kelly noted in The Inevitable, the focus on learning objects seems to have faded. 8. Online faculty work harder. Barry suggested that this was a mis-nomer. He suggested that engaging faculty (no matter the delivery method) work harder…and there were too many online teachers delivering correspondence courses. To listen to some of my graduate students, there are still faculty who disengage from their students…but I like to think that I am not one of them. My faculty evaluations (for what those are worth) indicate that students see me as an engaged teacher…and they like that. If online faculty work harder, one might wonder why a decade out I am still teaching at three different institutions after formally retiring? 9. As faculty roles shift to facilitation, they become less important. – Interesting to see this again…now that the issue is not elearning, but rather artificial intelligence. I forget who said it years ago, but the gist was that if teachers could be replaced by technology, then they should be! Joseph Aoun’s excellent 2017 book Robot-Proof suggested that artificial intelligence should augment teachers, not replace them…and that the very “human” aspects of learning were what made teachers indispensable. 10. Web access is not my job! – Barry noted then that if that was the feeling, then don’t teach online! I find it interesting that given the impact of the digital world a decade later, I still hear some teachers and faculty suggesting that they will never teach online. 11. Entertainment is not my job! – In the decade that has passed, we may no longer see online as entertainment only, yet we as a society have become even more enamored with our screens. Carving out engaging and relevant elearning may be even more an issue today, not because we do not want to entertain, but because society as a whole now expects sound bytes and short clips. A decade ago, “tl:dr” was not even a thing. 12. Highly interactive instruction is better than instruction that is not interactive. – I think that we have come a long way in the past decade in making elearning more interactive, assisted by good apps. In some ways, the impacts of MOOCs was not that they democratized learning, but they did (in some cases) create more engaging platforms for self-learning. Back in 2008, Barry wrapped up by looking at the web environment. 13. The virtual learning environment (Bb, WebCT, Desire2Learn, Angel) is an important component. – 88% of the audience polled then agreed, but I did not…and Barry apparently felt the same as I. Web 2.0 tools offered opportunities for learning that could not be used inside traditional learning management systems. A decade out, LMS’s still exist and still (in my opinion) are years behind what many apps routinely provide. 14. Second Life will be the Second Coming. – In 2008, Second Life was all the rage. A decade later, it is still around, but it is hard to find any institutions of learning still using it. 15. Web analytics tell us important information about student behavior. – We have made massive improvements in data analytics in the past decade, but we still do not use it to the degree we could to personalize learning. 16. The use of rubrics and standards such as Quality Matters is sufficient to assess online classes. 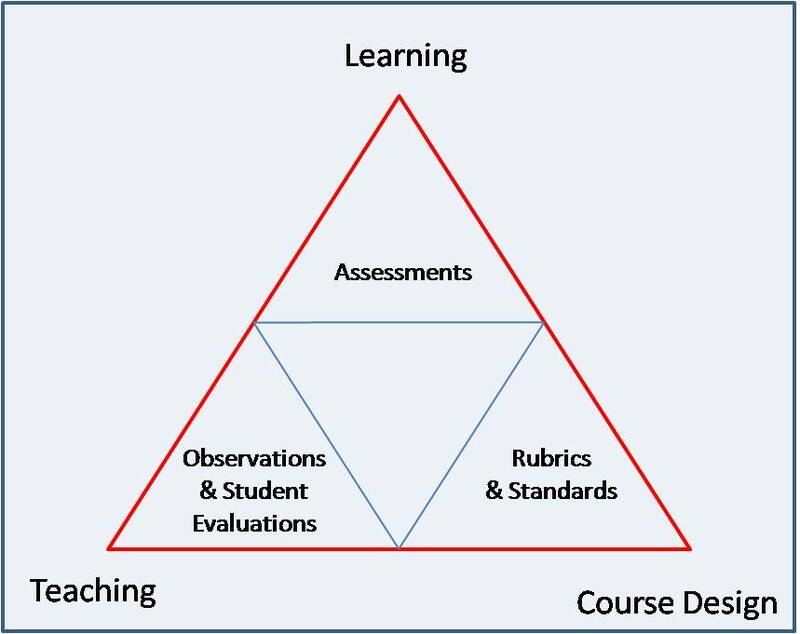 – I liked Barry’s take on this back in 2008- that most rubrics and standards focused only on course design, and not on the other two legs of eLearning – teaching and learning. He suggested then…and I think this still hold true – a three-part assessment of design, teaching and learning outcomes. 17. Online courses should charge less tuition and fees than on-campus classes. – Few agreed with this in 2008…and concurrence on tuition and fees for on-campus versus online courses remains under debate. 18. Online classes are filled with ficticious students (or you do not know who is doing the work at the other end). – Barry in 2008 said “Prove it”…but then noted that Congress would be fixing this through the Higher Education Act, which had language in it requiring institutions to authenticate online students. A decade out, we see students buying papers online, services offering to do the work for a fee, and yet elearning now is mainstream. Those were the eighteen myths Barry Dahl discussed back in 2008. Many remain myths to this day. I am wondering what new myths one would add to this list today? Hi Britt, I really enjoyed reading your elearning myths a decade later. I would love to also hear your reflections of how your online teaching has changed during this time period! Are you still using the same approaches but with different tools? Sounds like my next blog post! Agreed! I’m really curious to learn what has and hasn’t changed! And what challenges you’ve faced.